Acuvue’s new line of light-sensitive, vision-correcting contact lenses (developed in partnership with Transitions Optical), which has been in the works for over a decade, is available now. Contact lens contains a filter that senses the amount of light entering your eye and automatically darkens or lightens to maximize comfort. These lenses are one of TIME’s Best Inventions of 2018 list. 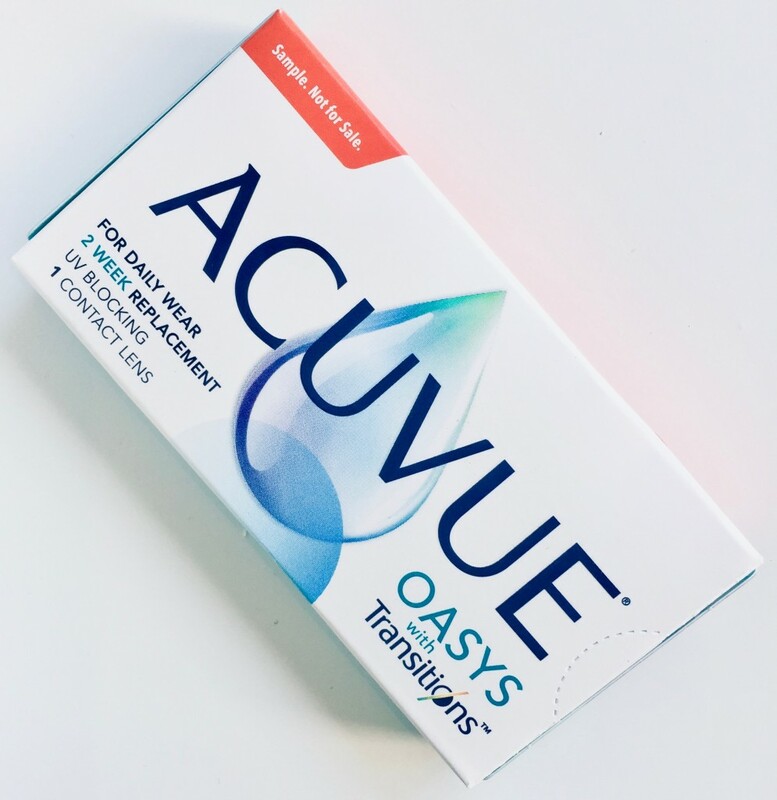 ACUVUE® OASYS with Transitions™ quickly and seamlessly adapts to balance the amount of indoor and outdoor light entering the eye, including filtering blue light and blocking harmful UV rays. 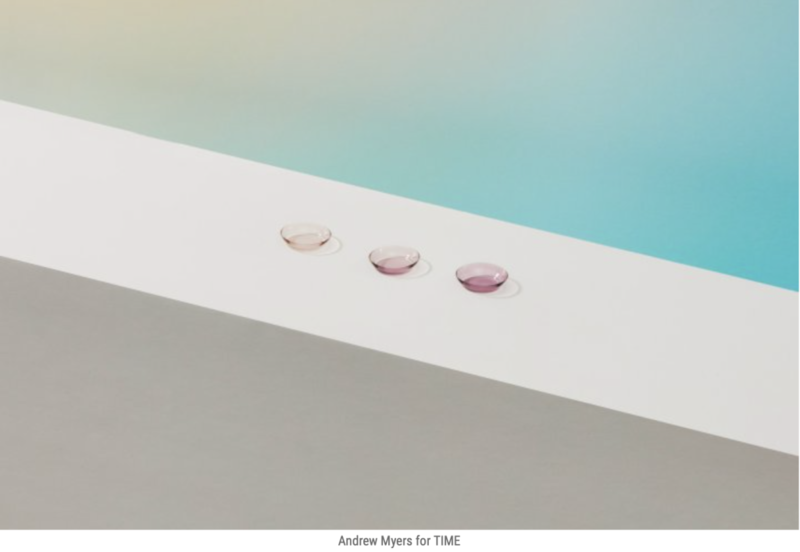 They begin to darken as soon as they’re exposed to UV or HEV light, with Transitions Light Intelligent Technology enabling the lenses to become dark in 45 seconds – and fade back from dark to clear within 90 seconds when going from outdoors to indoors. At full activation, the lenses block up to 70 percent of visible light. Long known for our sensational eyeglasses selection, Providence Optical is becoming a destination for contact lens patients too. Our contact lens director Dr. Robert Hill studied with Dr. Marjorie Rah in New England College of Optometry and for 2 years closely worked with Dr. Dennis Karambelas at Vision Care Barrington. If you were fitted with Acuvue Oasys at your doctor’s offices and wear them currently, stop by at Providence Optical to get free sample in your prescription.